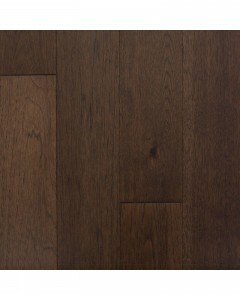 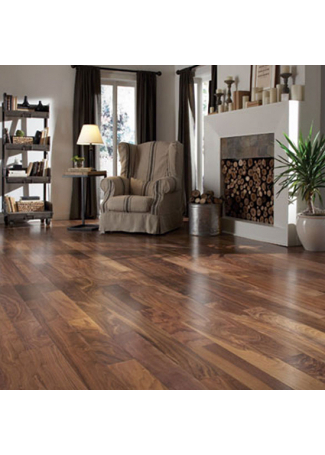 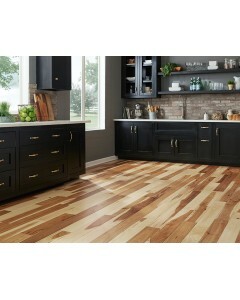 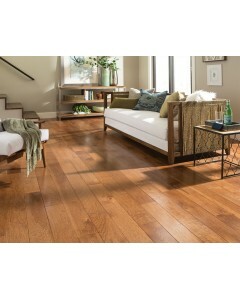 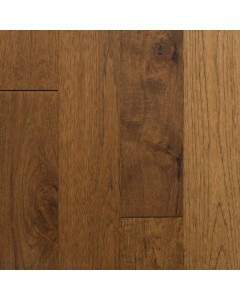 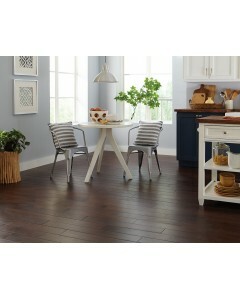 Nature Hickory - Espresso 3/4" x 5"
The Nature Collection is a 3/4-inch-thick solid product that is available in hickory and offers a classic hardwood flooring look with a smooth finish. 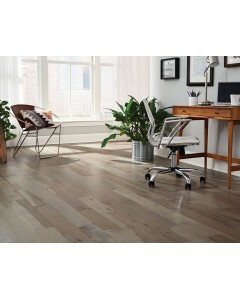 Available Dimensions: 5"
Nature Hickory - Greystone 3/4" x 5"
Nature Hickory - Natural 3/4" x 5"
Nature Hickory - Provincial 3/4" x 5"
Nature Hickory - Espresso 1/2" x 5"
The Nature Collection, is a hickory product, captures all the natural wood characteristics to showcase the beauty of the wood. 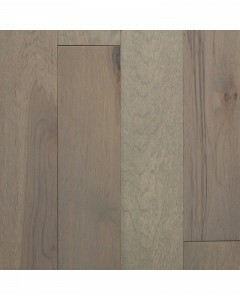 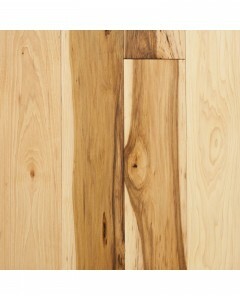 Available Dimensions: 5"
Nature Hickory - Greystone 1/2" x 5"
Nature Hickory - Natural 1/2" x 5"
Nature Hickory - Provincial 1/2" x 5"